Batela is a generously-sized marble plate with elegant and understated lines. 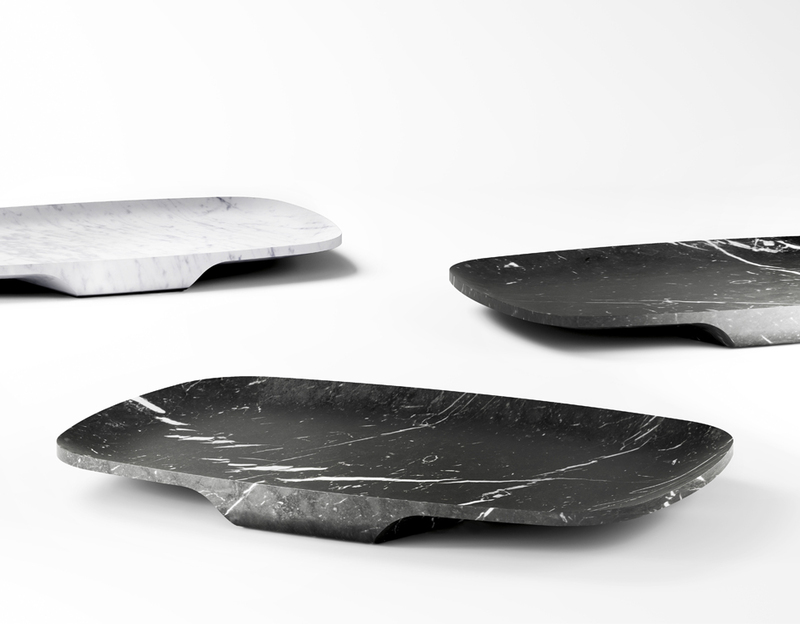 The base is exceptionally stable which gives the plate an overall appearance of balance. Different marbles are used to form a coordinated and harmonious collection that enhances any table, inviting all to gather round and enjoy!